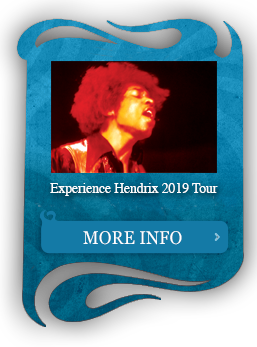 Owned and operated by members of the Hendrix family, Experience Hendrix is the official family company charged with managing the name, likeness, image and 100% of the music of Jimi Hendrix’s legacy. 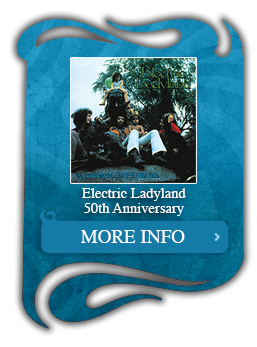 Formed in 1995 by James ‘Al’ Hendrix, Jimi’s father, Experience Hendrix and its affiliates oversee the daily operations of the Hendrix legacy on a worldwide basis. Looking for more information about our licensing programs? Be sure to read through the following information using the arrows shown below to scroll through the content. 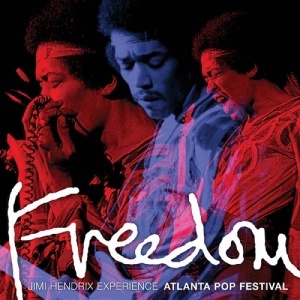 Experience Hendrix, L.L.C. 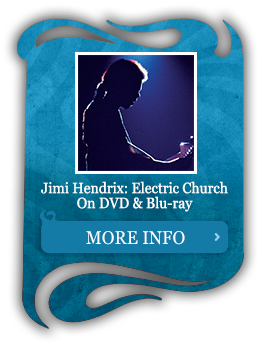 manages 100% of the music of Jimi Hendrix. 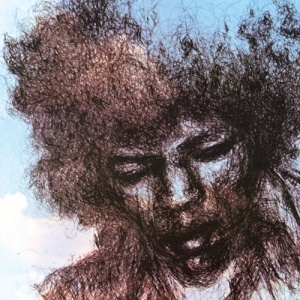 If you plan on utilizing Jimi Hendrix’s music in any of your upcoming projects, please consult the appropriate licensing files that meet your needs. 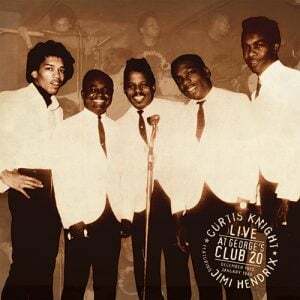 MECHANICAL LICENSES: Mechanical licenses are the most requested licenses from Experience Hendrix and are required if you plan on recording and releasing a cover version of any Jimi Hendrix composition. For more information about Mechanical Licenses and to request a license for your upcoming project, please consult our Mechanical License Request form. 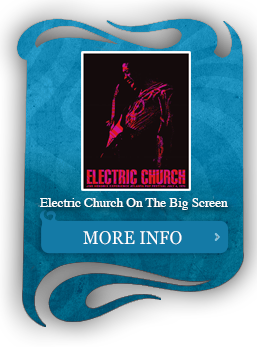 SYNCHRONIZATION LICENSES: If you wish to use original music and/or film footage of Jimi Hendrix in your upcoming projects, please consult our Synchronization License forms. 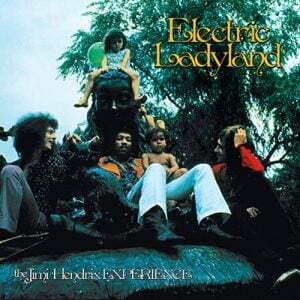 LYRIC REPRINTS: Experience Hendrix, L.L.C. 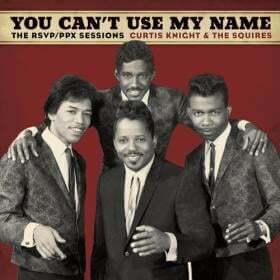 owns and administers all copyrights in the lyrics and written compositions produced by Jimi Hendrix. If you wish to reprint any portion of Jimi’s lyrics or other written compositions please consult our Lyric Reprint Request form. NAME, IMAGE & LIKENESS REQUESTS: Authentic Hendrix, L.L.C. 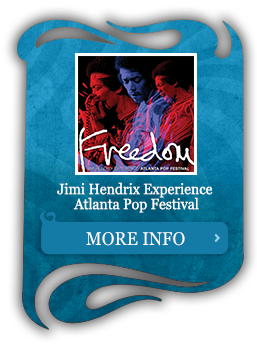 is the family company overseeing uses of Jimi Hendrix’s name, likeness, and image. 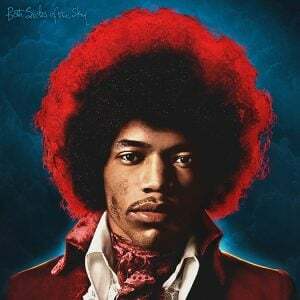 If you would like to license Jimi Hendrix’s name, likeness or image in projects such as Motion Picture and Television set dressings, commercials, advertisements, and consumer publications, please consult our Name, Image & Likeness Request form. 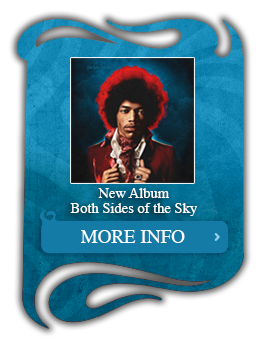 Our sister firm, Authentic Hendrix LLC managed the name, likeness and image of Jimi Hendrix and oversees the licensing and development of new merchandise opportunities. 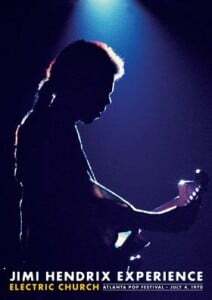 If you wish to secure a license to manufacture and distribute Jimi Hendrix products and services, please complete the following Licensee Application Form and submit it to our Product Licensing Department. 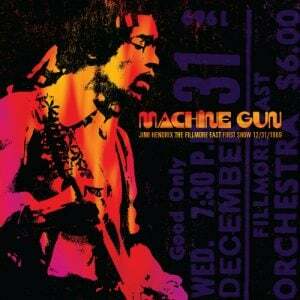 For all other Experience Hendrix L.L.C. inquiries please contact us via email. 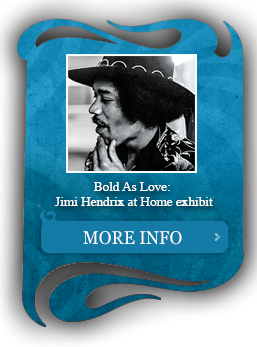 Home » Experience Hendrix, L.L.C.